Math is probably one of the hardest subjects to teach, or it is for me anyway. That is why I love when I can find printables that make it fun and easy to teach. 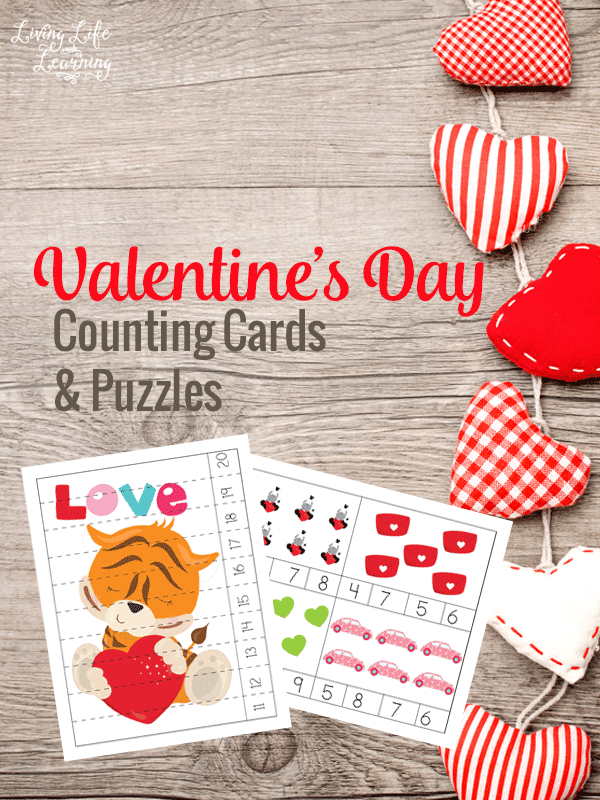 Your little ones will have so much fun going over math concepts with this Valentine’s Day themed pack.